Frank Says: "The Foamposite 1 is one of the most sought-after retro shoes, I just remember it being one of the highest-priced shoes that I had ever seen when I was younger. The metallic execution is phenomenal. 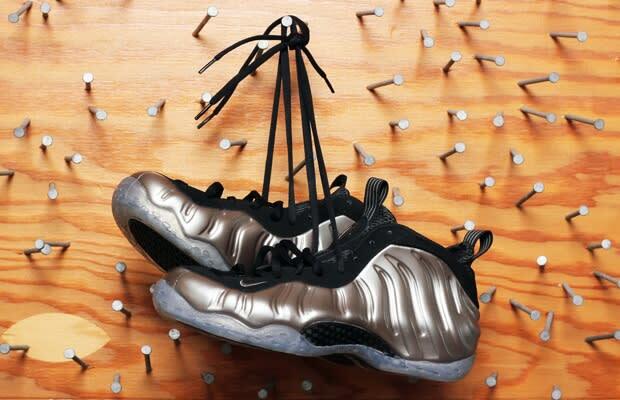 With that gunmetal finish, this is arguably one of the best releases of 2011 thus far."